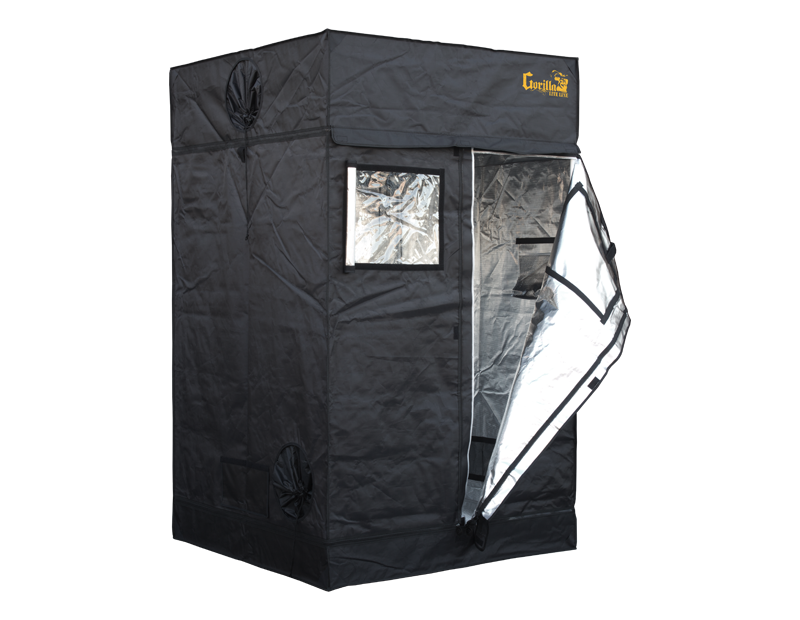 The LITE LINE is the best thing to happen to indoor gardening since, well, Gorilla Grow Tent. 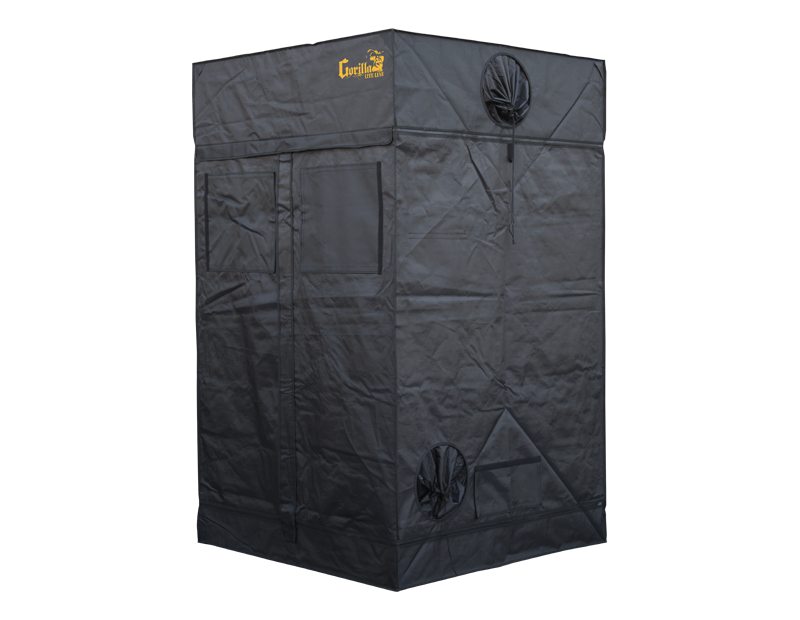 The LITE LINE has been engineered for those who want a Gorilla Growing Experience on a budget. 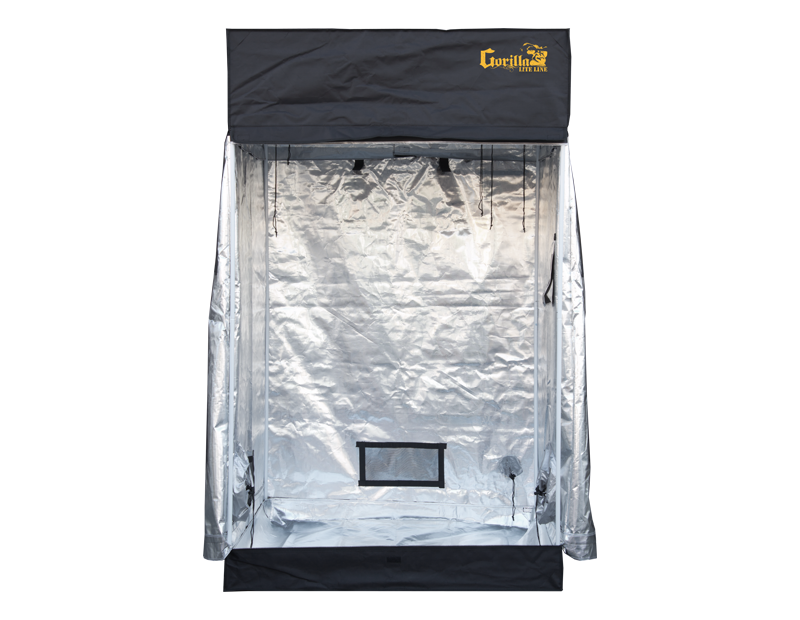 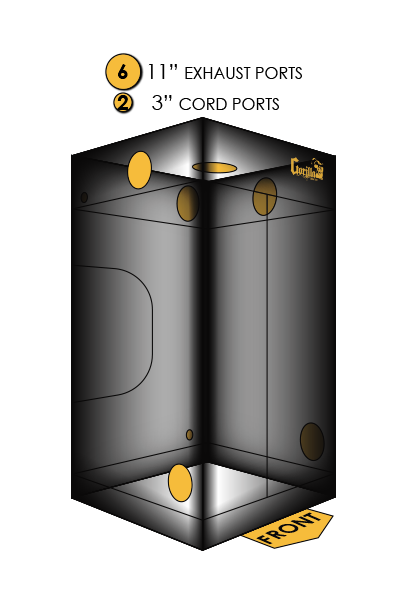 These indoor grow tents feature the same quality as Gorilla Grow Tent, but with a few design changes.